It can be tough getting tickets for Asia’s oldest film festival – have those credit cards ready when booking finally opens later this year, usually around early March – but that’s because the array of films screened at HKIFF is almost always stellar. 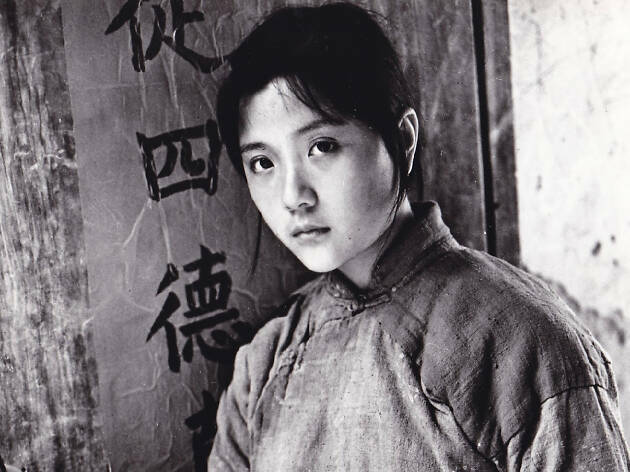 Highlights already announced for 2019 include a retrospective of pioneering Chinese actress Li Lihua – star of Storm over the Yangtze River and the first winner of two Golden Horse Best Actress Awards – and a look back at the work of the Fifth Generation of Chinese filmmakers, a group that includes the likes of Zhang Yimou, Chen Kaige and Zhang Junzhao. Screenings take place across the city from the likes of the HK Arts Centre in Wan Chai to The Metroplex in Kowloon Bay, so be sure to check locations as well as the times films are showing.